Our newsletters provide news, information and resources for both the public and other service providers. 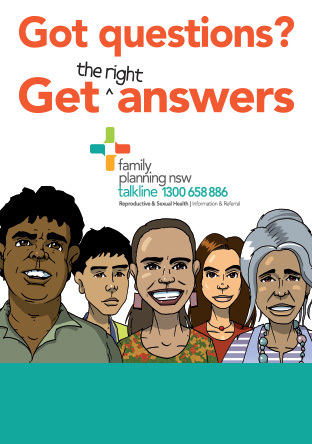 Email media@fpnsw.org.au and let us know which ones you’d like to subscribe to. You can opt out at any time.